The Secret Garden proudly serves the Jamestown area. We are family owned and operated flower and gift shop in Jamestown, RI. We have years of experience in the floral industry. 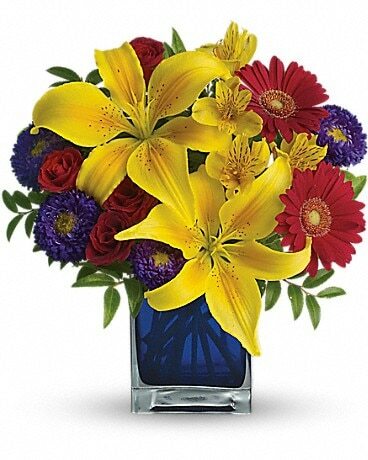 We are committed to offering only the finest floral arrangements and gifts, backed by our local friendly service. All of our customers in-town and out are important. We are dedicated to making sure you get the best from us and our flowers. If you are looking for something special to send to your loved one we can help. We go the extra mile to suggest the best seasonal flowers and products in our shop locally. We specialize in floral design for weddings, sympathy, holidays, proms and preparing the finest arrangements for all occasions and events. 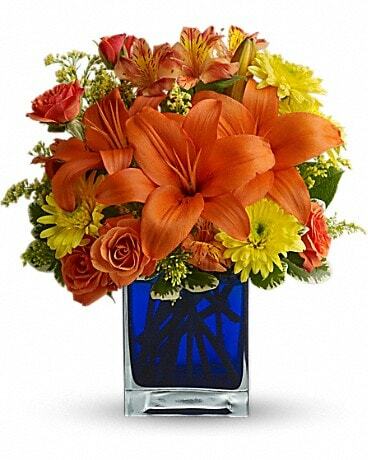 We can help you choose the right flowers and colors to make your special day or event perfect. We can help you decorate with flowers at your wedding ceremony, reception, business events, graduations, retirements and any celebration. If you are needing something as simple as a seasonal wreath for your front porch we can help. Our store is full of seasonal flowers, plants and decor to help you celebrate any holiday. What if you are looking for a florist to decorate your large wedding from the ceremony, reception and bridal and groom party flowers...we can help! Whatever your scale is, we can accommodate. Call us today for consultation or if you have any special requests! The Secret Garden should be your choice for flowers! *Closed on Sunday for January, February & MarchWe are open 7 days a week for your convenience! If you have questions on hours or special requests feel free to contact us directly! Our shop will always be closed on the following holidays: New Year's Day, Thanksgiving and Christmas. If you are looking for delivery outside of Jamestown or any of our surrounding areas contact us and we'll be more than happy to help you find the perfect florist in any area! If you have any questions or need more information, please call us directly at (401) 423-0050 or (800) 252-1594. We're always here to serve you and make your flower-sending experience a pleasure.